The Reno Gazette Journal reported this weekend that Burning Man was asked to shut down early due to a serious over-attendance issue. Police manning the event noticed that almost 1000 more individuals had entered the grounds past the 70,000 person cap the event was given. Burning Man was asked to shut down early due to overselling the event as a safety concern. Permits and guidelines have been much more strict this year after a man ran into the final burn and killed himself in 2017. Burning Man worked with the local police department as well as officials from the Playa to audit the event and determine that enough people had left the event, and the festival was allowed to continue. You might ask how something like this could happen. Well, like many festivals, Burning Man sells more tickets than it has actual spots since most years a decent amount of tickets go unused. This year it seems that everyone who purchased a ticket planned correctly and were ready to hit the event head-on. We are happy to hear that they have resolved this issue. 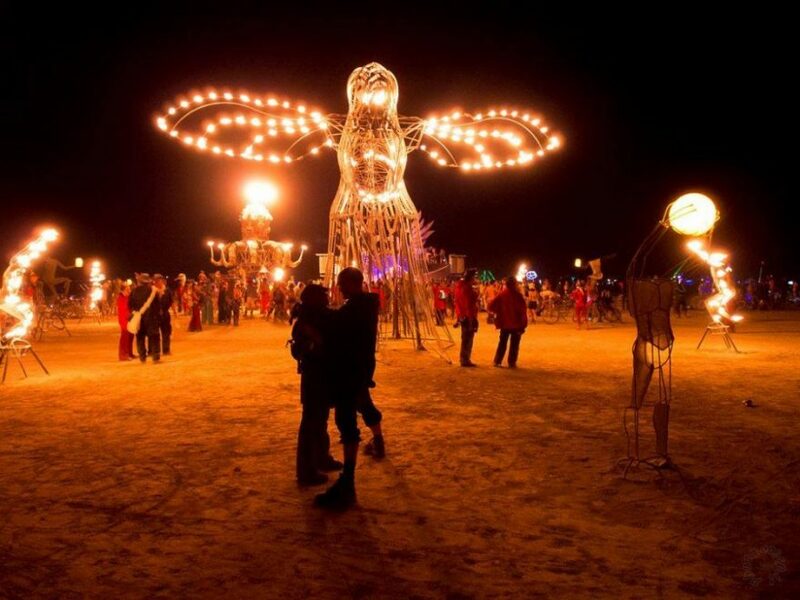 Burning man ends tomorrow September 3rd, with the final burn scheduled for tonight.